Visit one of the biggest and most visited museums in the world and marvel at it masterpieces such as “Mona Lisa” or “Venus de Milo”. Your detailed museum map and expert audiopen will help you navigate with ease. 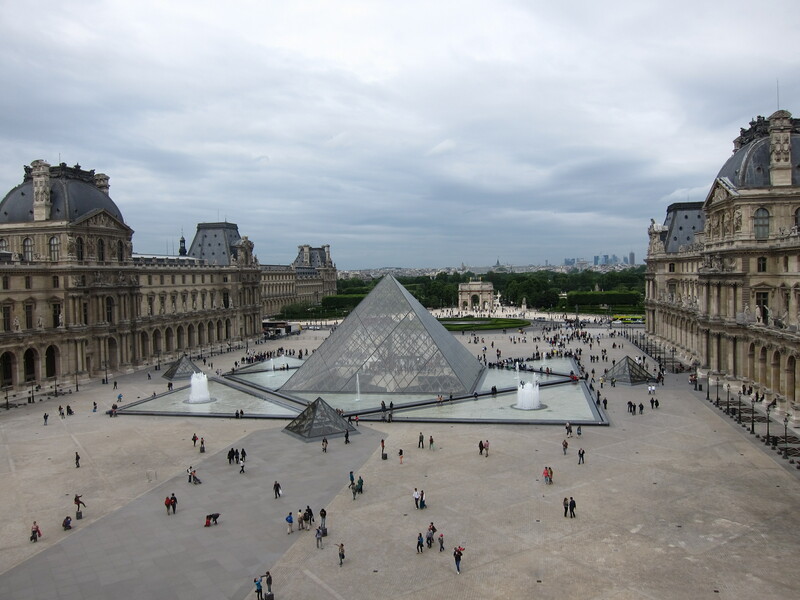 You can spend more time inside the Louvre after the tour.